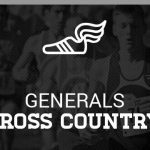 Multiple Teams · Dec 1 Cross Country runners earn All-Gwinnett/All-Area Honors!!!! 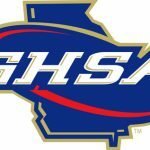 Congratulations goes out to Robert Cranston and Suraihyan Sule for being named to the All-Gwinnett and All-Area team!!! All of their hard work and sacrifice has paid off!! 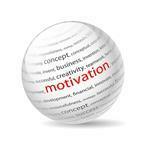 Multiple Teams · Oct 23 Congratulations to our Cross Country team!!! 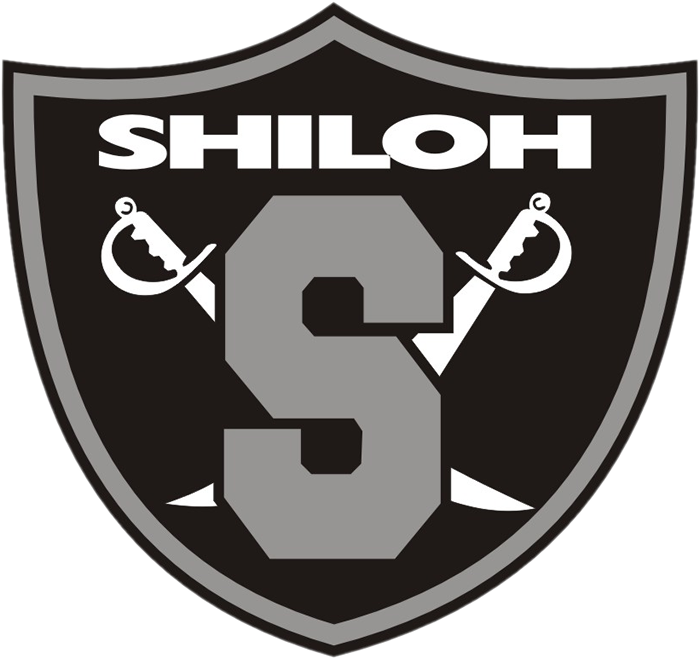 Multiple Teams · Aug 9 Shiloh cross country does great in their season opener!! Named Region winner (Gwinnett) Positive Girls Coach by Positive Athlete Georgia. 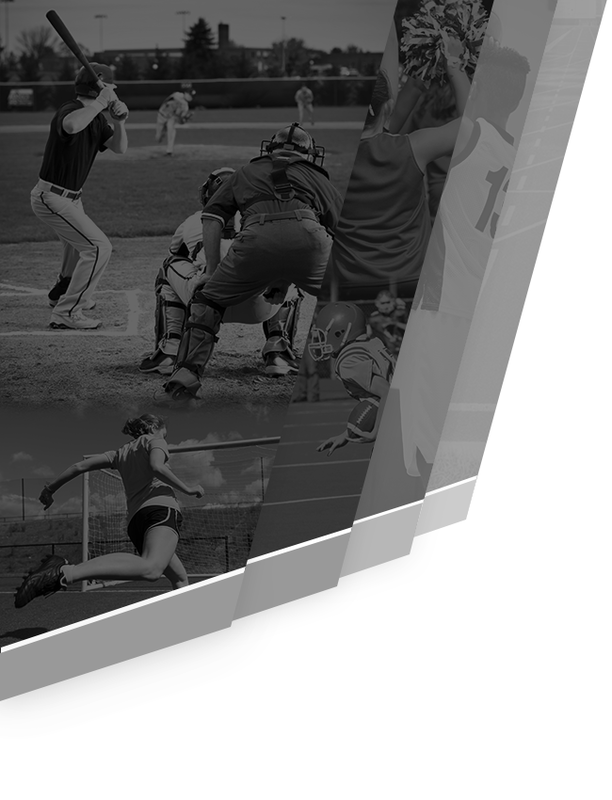 This organization is a movement by high-character professional athletes tied to Georgia professional and collegiate sports teams to promote the benefits of “positivity” to young athletes. The list of Gwinnett honorees is attached. Go Generals!